Ras Al Khaimah, United Arab Emirates, January 16, 2017	(Newswire.com) - ​​Grace Century’s bio banking project, Provia Laboratories, LLC has reported another yearly record in enrollments for their Store-a-tooth™ cryogenic storage service of dental stem cells, as well as securing facilities for European expansion. Provia saw a +20% increase in enrollments for year over year. This is proof of the demand resonating from families’ awareness of the possible future uses of stem cells and the research on emerging therapies being reported. 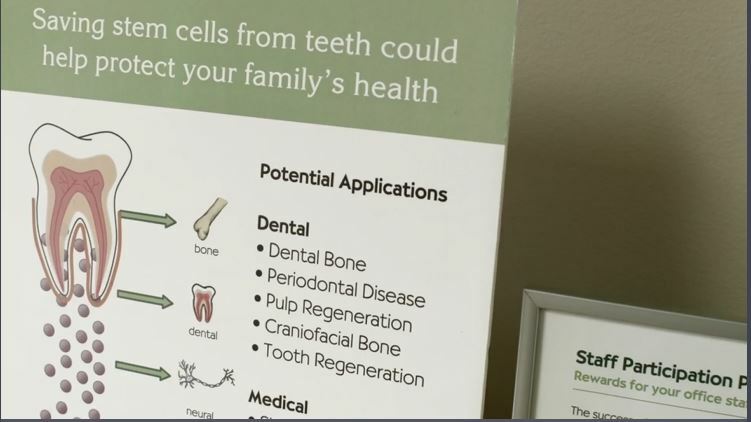 Store-a-tooth™ technology enables dental stem cells to be expanded, stored, and used in future years to take advantage of stem cell-therapies being researched for conditions such as cardiovascular disorders, type 1 diabetes and muscular dystrophy. In addition to Provia’ s consistent sales increases, Institutional funding has been secured and is being finalized which will enable Provia to dramatically increase is marketing efforts as well as take advantage of its new, soon to be launched laboratory in Europe. This is being done through a partnership with a European firm and will simultaneously open other revenue streams, as part of the agreement, for Provia.